"Tim Staples addresses objections I haven't seen addressed elsewhere. I can't think of a more insightful, comprehensive single volume that persuades so thoroughly. Great, truly great, piece of apologetics"
"Tim Staples respectfully but clearly answers every conceivable Protestant objection to Mary, the Mother of God. With the street cred of one who has been there, Tim backs up his words with Scripture every time. An invaluable book for thoughtful, truth-seeking Christians." 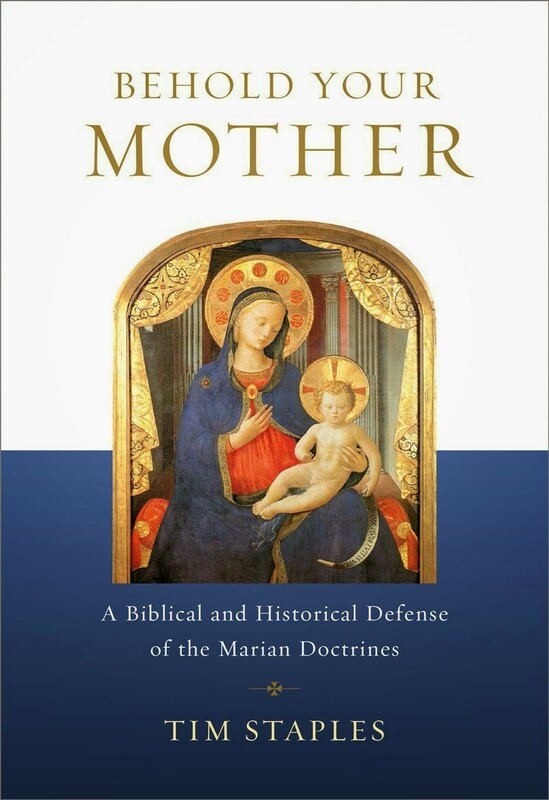 "Tim Staples presents a remarkable defense of the six major Marian doctrines, including a veritable compendium of source material from the Bible, Fathers, and Church documents."